Expertise that inspires. 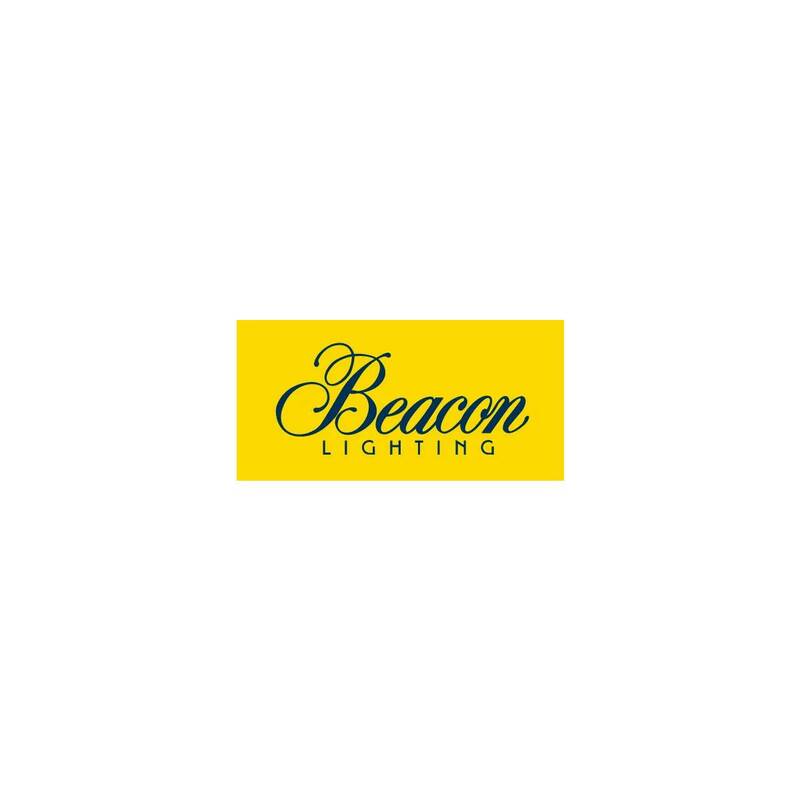 That’s what Beacon Lighting is known for, and that’s the message we’re spreading to lovers of great lighting design on our social media platforms. Sharing ideas, inspiration and advice is a great way for us to connect with our customers, and listen to your feedback.